Netflix Is Ramping Up Its Ads Business. But Not in the Way You Think. The streaming giant is staffing up its marketing partnerships teams to license characters and place more brands in shows. Netflix is adding ads ー but not in the way most people would expect. The company has been ramping up its efforts for “marketing partnerships” over the last year, which include product integrations in its shows, several sources noted. While viewers will not see commercial breaks, what they may see are more Netflix-owned characters used in other companies’ commercials or other promotions and more product placements during Netflix shows. 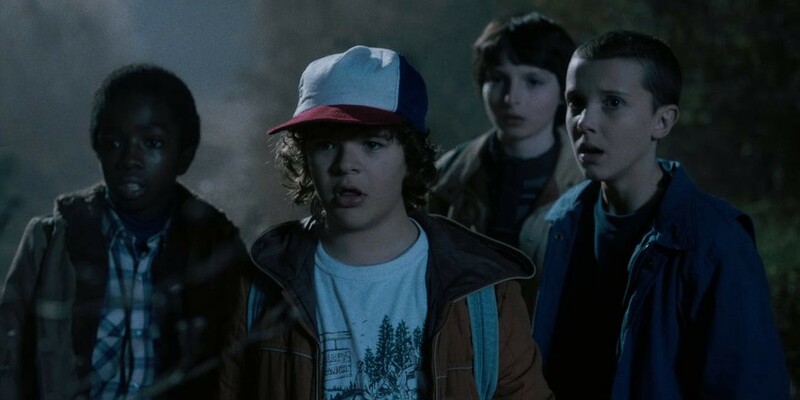 These type of Netflix deals can cost between $300,000 and to $1 million dollars based on factors like how much of a marketing boost Netflix can get from having their characters featured by brands, according to sources. Netflix is projected to spend up to $15 billion on content in 2019, according to a note from BMO Capital Markets. Creating ways to license out popular characters and place put sponsored items in its own shows can be a valuable revenue stream, as more companies with big content budgets like Apple, Disney, and WarnerMedia set to launch competitive services. In addition, Netflix has built its business on the binge watching concept, and adding traditional ad breaks would ruin the experience. Netflix’s efforts are being led by Zac Eller, who came over from 20th Century Fox in 2018. At Fox, Eller served as an executive vice president overseeing marketing partnerships and branded entertainment. Netflix has been actively poaching employees from advertising agencies to focus on various verticals including film, unscripted, scripted, and family and young adult content, several people noted. “Queer Eye” is one of the shows Netflix has done product placement in. Product placement is one of the oldest forms of television advertising. As questions over the brand safety and effectiveness of ads on digital platforms loom, buying a guaranteed placement inside “safe” content might be worth the premium. Its previous brand placements have included Dunkin’ Donuts in “House of Cards” and KFC in “Stranger Things.” Lyft was featured in the latest season of “Orange is the New Black,” while the latest season of “Queer Eye” featured trips to West Elm stores. However, the company is taking special effort to make sure the products make sense with the storyline, a source noted. Licensing characters also serves as advertising for Netflix content if done right. One of the most popular ads during the Super Bowl was Bud Light’s “Game of Thrones” commercial, which featured one of the dragons from the series. A source familiar with the matter said companies including Netflix are actively trying to work with agencies to increase these kinds of crossovers. Michelle Castillo is a senior reporter at Cheddar, covering advertising and media during the digital age.